[Jan 18, 2019] I gave an invited departmental seminar at the Department of Earth and Environmental Sciences, University of Iowa. [Dec 10-14, 2018] I co-chaired a session titled “Coupled Processes in Fractured Media Across Scales: Experimental and Modeling Advances (H040)” at 2018 AGU Fall Meeting. The session conveners are Jeffrey Hyman (LANL), Jan-Olof Selroos (SKB), Philippe Davy (Geosciences Rennes) and myself (University of Minnesota). It was indeed a stimulating session and we will continue organizing this session! [November 27, 2018] Peter Kang gave a research seminar at the St. Anthony Falls Laboratory (SAFL), an interdisciplinary fluids research and educational facility of the College of Science and Engineering at the University of Minnesota. [November 16, 2018] Peter Kang gave a research seminar for the geomechanics group in the Department of Civil, Environmental, and Geo- Engineering at the University of Minnesota. [October 27, 2018] My paper titled “Potential impact of pore-scale incomplete mixing on biodegradation in aquifers: From batch experiment to field-scale modeling” accepted in Advances in Water Resources. [Dec 10-14, 2018] I will be co-chairing a session titled “Coupled Processes in Fractured Media Across Scales: Experimental and Modeling Advances (H040)” at 2018 AGU Fall Meeting. The session conveners are Jeffrey Hyman (LANL), Jan-Olof Selroos (SKB), Philippe Davy (Geosciences Rennes) and myself (University of Minnesota). Please come to our stimulating session! [Aug, 2018] I joined the Department of Earth Sciences at the University of Minnesota as an Assistant Professor and a Gibson Chair of Hydrogeology. [July 7-8, 2018] I will be chairing Gordon Research Seminar (GRS) “Flow & Transport in Permeable Media – Understanding complexity for Prediction in Permeable Media”, which will take place July 7-8, 2018 at the Jordan Hotel, Sunday River, Newry, ME, US. As is the tradition at GRSs, the attendants are strongly encouraged to stay for the Gordon Research Conference (GRC) on the same topic that will take place during the week after the GRS. Please register in advance! [Aug 31, 2017] My paper on maximizing the value of pressure data in saline aquifer characterization accepted in Advances in Water Resources. [May 12, 2017] My paper on improved characterization of heterogeneous permeability in saline aquifers accepted in Water Resources Research. [April 1, 2017] My paper on anomalous transport in disordered fracture networks accepted in Advances in Water Resources. [Aug 2, 2016] My paper on the emergence of anomalous transport in stressed rough fractures, in collaboration with Steve Brown and Ruben Juanes at MIT, accepted in Earth and Planetary Science Letters. [July 30 – August 5, 2016] Peter attends and presents at Gordon Research Seminar and Conference in Girona, Spain. [July 24 – 29, 2016] Peter presents at WCCM – APCOM 2016 Congress in Seoul, South Korea (click the following link for details: pkkang_wccm). [May 9 – 13, 2016] Peter visits MIT to continue close collaboration with ERL and SEaM Lab at MIT and gave ERL Tuesday morning seminar. [March 22, 2016] I co-organized international workshop on aquifer storage and recovery in saline aquifer. The workshop was successfully held at Korea Institute of Science and Technology (KIST). Please click the following link for the program: ASR_workshop_KIST. [January 13, 2016] My paper on “joint flow-seismic inversion for improved characterization of fractured media”, in collaboration with geophysicists from the MIT Earth Resources Lab, accepted in Water Resources Research. [ December 14 – 18, 2015 ] Peter presents at 2015 AGU Fall Meeting in San Francisco, CA (click the following link for details: pkkang_AGU2015). [ October 7 – 9, 2015 ] Peter visits Civil & Environmental Engineering Department at National University of Singapore and delivers an invited talk at Centre for Offshore Research & Engineering (CORE). [ July 20 – August 1, 2015 ] Peter participates and gives a research seminar at 3rd Cargèse Summer School on Flow and Transport in Porous and Fracture media. [ June, 2015 ] Peter joins Korea Institute of Science and Technology (KIST) as a Research Scientist. [ May 18, 2015 ] Peter delivers Stanford Energy Resources Engineering (ERE) Seminar. 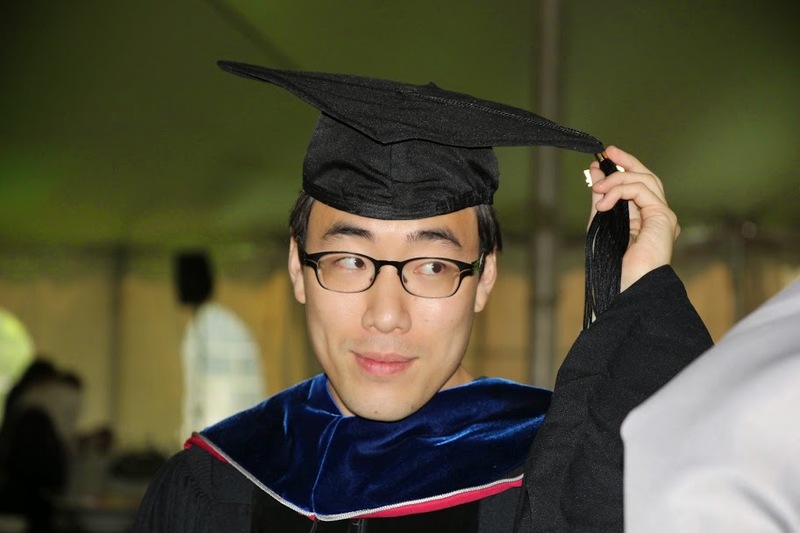 [ June, 2014] Peter joins MIT Earth Resources Laboratory (ERL) in Earth, Atmospheric and Planetary Sciences Department as a Postdoctoral Associate, MIT. 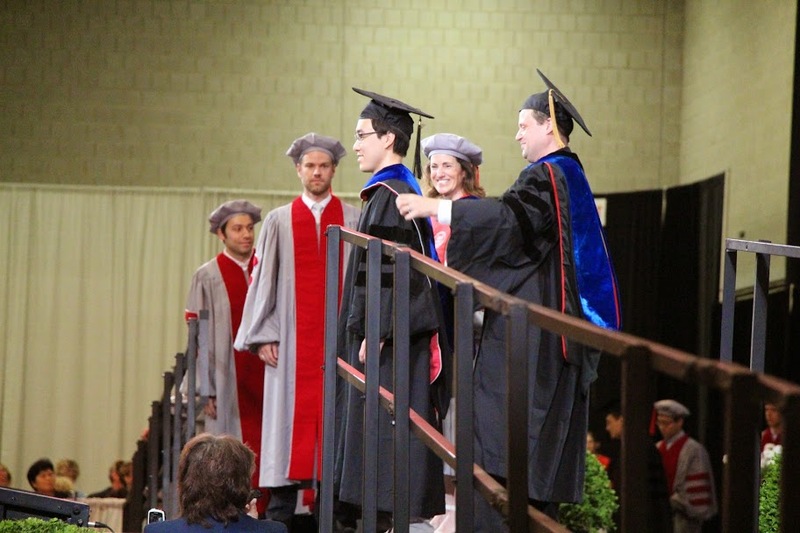 [ May, 2014 ] Peter defended his Ph.D, and obtained Ph.D in Civil & Environmental Engineering from MIT.